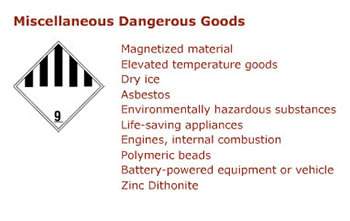 We do not move this class 1, dangerous goods. See the other tabs and classes. 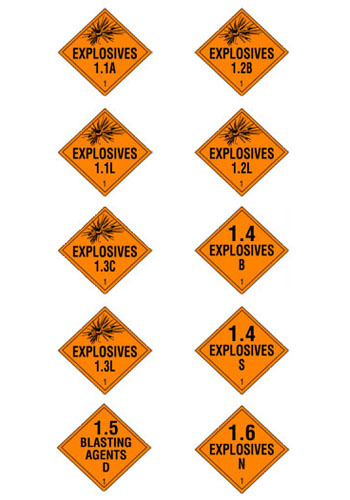 Explosives 1.1A; explosives 1.1L: explosives 1.2B, explosives 1.2L, explosives 1.3D, explosives 1.3L, explosives 1.4 B, explosives S. 1.4 , blasting Agents1.5 D, explosives 1.6 N.
Flammable gas. 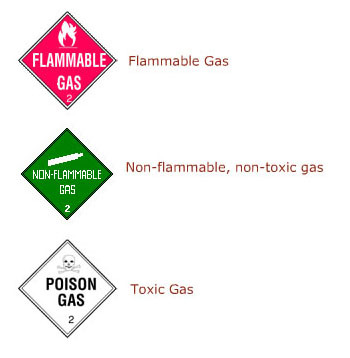 Non Flammable, no toxic gas (under presure, inert, etc.) 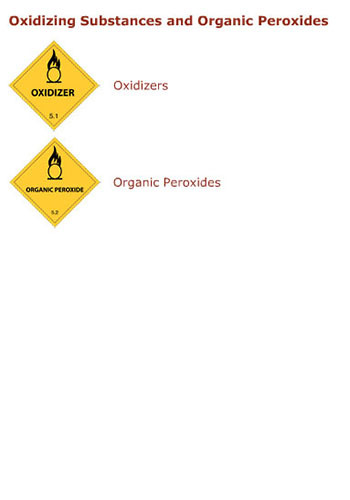 Toxic Gas. 100 degrees F or less open cup. Flamable 3, combustible 3. Flamable solid. 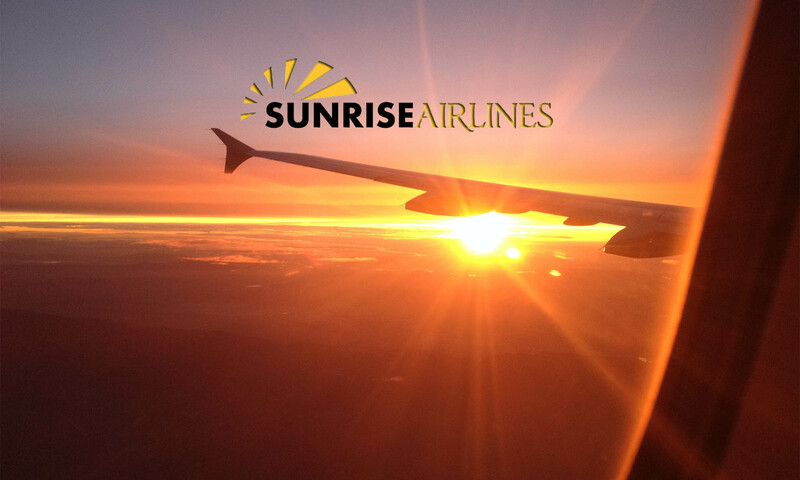 Substances liable to spontaneous combustion. 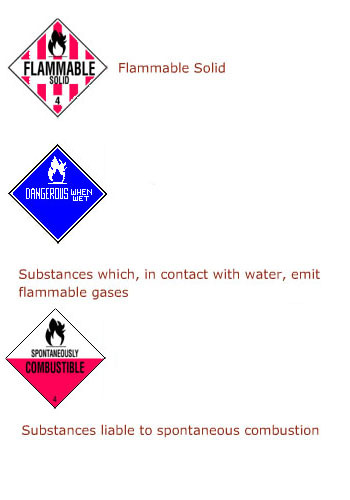 Substances which, in contact whit water, emit flammable gases. 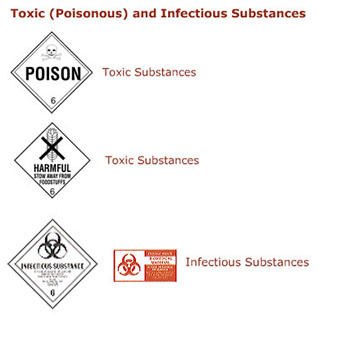 Toxic poisonous and infectious substances.